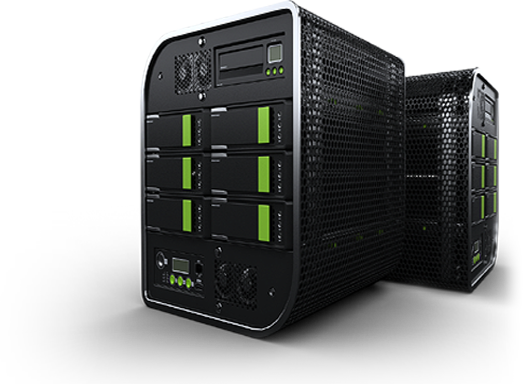 Are you looking for the fastest hosting ? You landed on the right page, because here, you'll find it ! One of the fastest servers in Europe. Test us! Different platforms for different needs! Each and every offered hosting pack is optimized with unique performance tricks! Payment must be made for at least 1 year. Premium speed, safety and support at basic prices! Modern servers with advanced security systems, monitored daily, for your files' safety. Our support team is at your service to assist you via phone, LiveChat or e-mail, with any host related issues, in maximum 24h. Your website's availability is our top priority! We offer our uptime guarantee! Test our services without any risk! If you're not completely satisfied with them, you can cancel the service within 30 days for a full refund! 1How can I login to my cPanel? Once you purchased our pack, all the details regarding management will be sent to you via e-mail. 2Where can I download a free FTP client? A good free FTP client is FileZilla. You can look it up on Google. 3Where can I read my e-mails? In cPanel you will find a special tab called 'E-mail'. There you will be able to create, manage and read your domain extension e-mails. 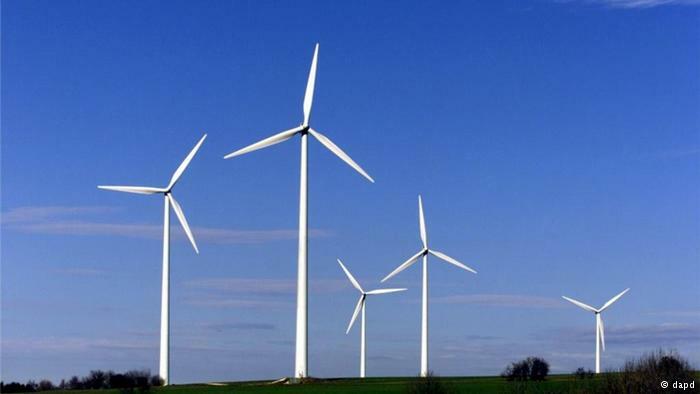 There servers are powered by wind energy to protect the environment. - No contract without the 30 days money back guarantee!